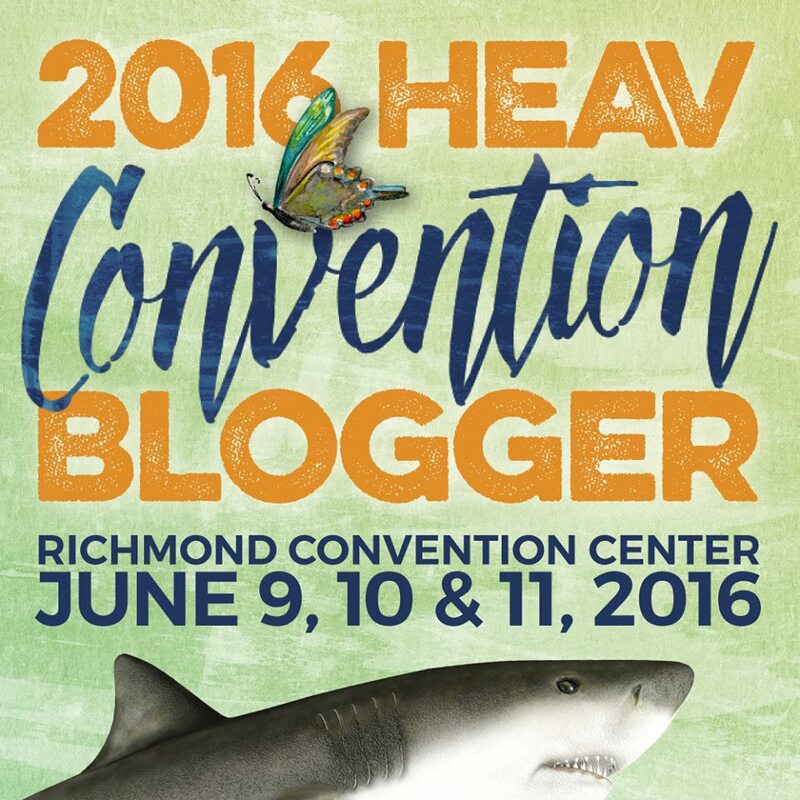 HEAV Convention is coming up NEXT WEEK! Who’s excited?? And who are you excited to see? One of the exhibitors I’ve very curious to meet is the Berard Auditory Integration Training Systems. As many of you readers know, our youngest has Sensory Processing Disorder, and we have gone through many extensive Occupational Therapies with her. Some of that therapy was to focus on her extreme auditory sensitivity, and some of the programs we did look similiar to this. Following our review of the applicant’s AIT Evaluation Form and the audiologist’s report, we will schedule a phone appointment to complete the evaluation and give our recommendations as to whether the person in question is a good candidate for AIT. We can also make other recommendations, as appropriate. If AIT is appropriate, we can usually accommodate the In-Home Program fairly quickly. You will need a CD player; we supply the rest of the equipment. The AIT is 20 sessions, 1/2 hour each. The recommended program sequence is twice per day for 10 days. Re-assessments are included. 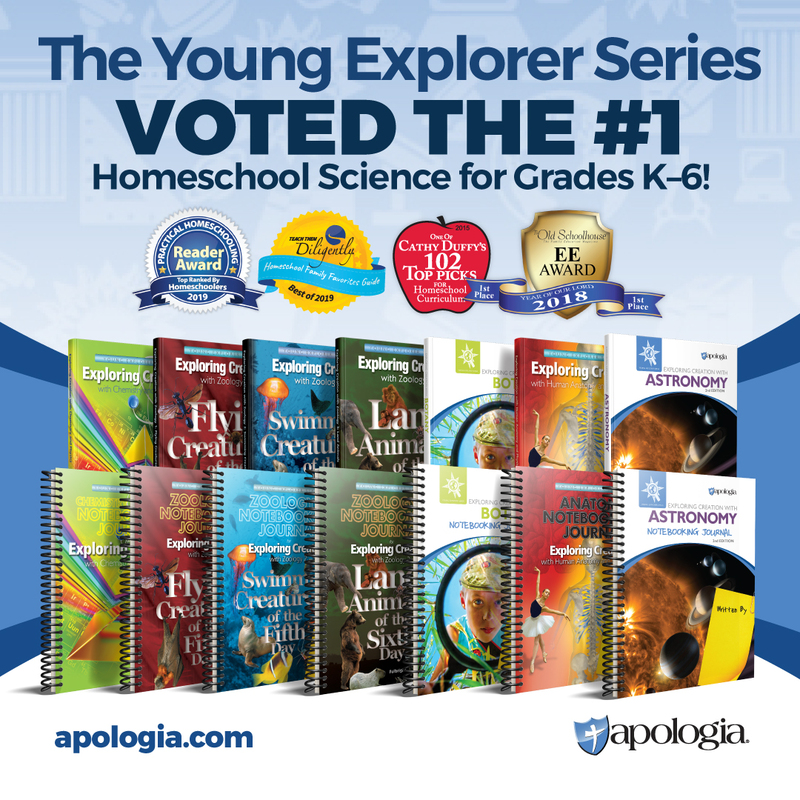 I’m very excited to see this group at the 2018 HEAV Convention, so be sure to go meet them in the Exhibit Hall! Making My Convention Plan 2018! HEAV Convention Wish List Tip!